No one else experiences the tender moments of love that are shared between you and your fiancé. No one can grasp the flush of emotion when you two kiss, or the stability of connection that courses through you when you hold hands. Your love, your admiration, your past and your future are entirely unique to you. This is a concept that Heirloomsnaps stands behind with each one of our clients. No two people are the same, and no two couples should be treated with the same procedure when it comes to their wedding photos. The creative process behind the lens is something that begins months before the first snap of the shutter on your wedding day, and is developed with your one of a kind romance in mind every step of the way. It all begins with a face- to face consultation with lead photographer, Vanessa. She works one on one with you to get an idea of your styles, tastes, and personalities in order to compile your “must have” shots. By taking part in our personality gauge, and having you rate particular images, she can narrow down your preferences to create a personalized workflow that matches your needs. During the initial meeting, couples share their various Pinterest boards and wedding imagery, and in doing so work hand in hand to create a characteristic “Mood Board” that is used to focus in on your essential wants and wishes to be captured on your wedding day. In this visit, Vanessa works to understand your interactions as a couple by learning about your history, your likes and dislikes, and your chemistry in front of the camera. She then adjusts her creative process to design a custom procedure guaranteeing the timeless and iconic images of your dreams. Newlywed portraits are composed and photographed based on your specific preferences. 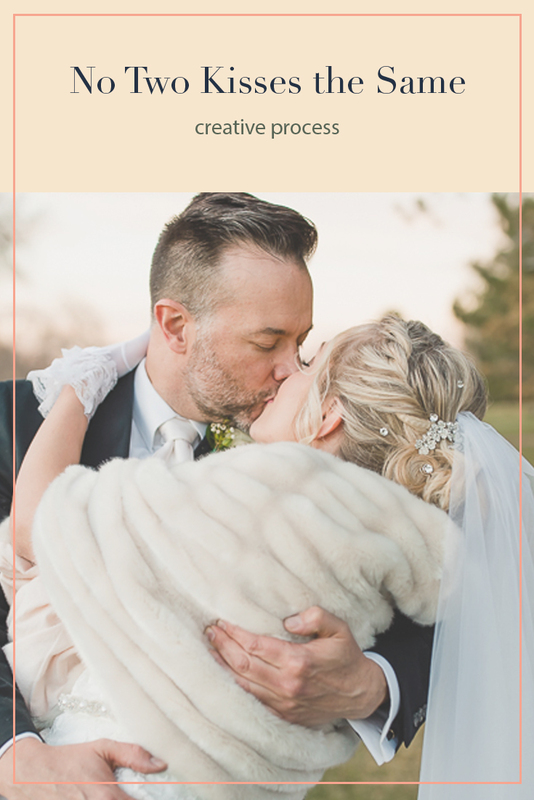 Of the many styles and options to capture an iconic and romantic moment in time between you and your partner, Heirloomsnaps implements a variety of techniques to ensure you have as many choices as possible. From wide angle, dynamic “mantelpiece” shots that showcase your venue, to close-frame, intimate one on one moments, we employ up to three photographers and in some cases using striking off-camera flash to guarantee a photo that will wow for generations to come. From a plethora of angles, the use of multiple lenses, and your preferences continuously in mind, our team collaborates to collectively produce a moment in time captured for eternity. Even after your big day, the creative process isn’t done. Each and every image that you receive is given a unique editing style, focusing on bold colors to make your photos pop with an ageless beauty. Taken from the inspiration from artists such as Gustav Klimt, Vanessa implements a keen eye and the heart of an artist to produce something exceptional, and totally attuned to your individual tastes. The focus of Heirloomsnaps’ work is never on current trends or kitschy portrayals of love, but your one of a kind moment to showcase your one of a kind connection. Our process begins and ends with you, and the bond that you have come to celebrate together and encapsulate for all time. Curious to see to how Vanessa can capture YOUR unique tastes? Call (720-316-2522) or visit Heirloomsnaps.com to set up a personal, face to face consultation with Vanessa!! Don’t forget to visit us on Facebook, Instagram, and Pinterest to check out our collection of iconic imagery.